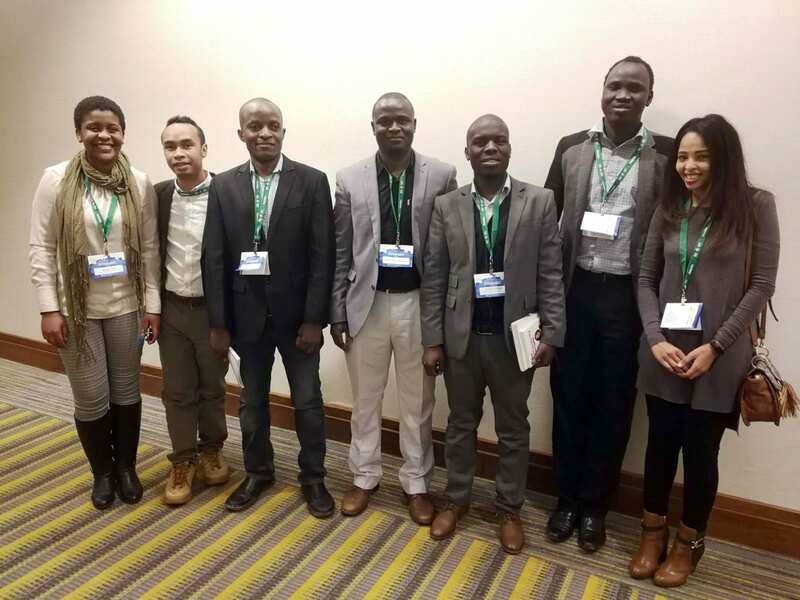 A group of African Leaders of Tomorrow (ALT) scholars attended the Institute of Public Administration of Canada (IPAC) 2018 National Leadership conference earlier this month in Toronto. During the conference the scholars networked and learned about Canadian Public Service systems from top experts in the field. How is Transformation Driven by Change and Uncertainty? Leaders must manage transition and uncertainty while maintaining core values, dignity and norms. In the public service sphere officials must also uphold political neutrality while developing policies that respond to the needs and changes in society. How Can Workplaces Magnify the Positive Impact of Teams? Success during these complex times requires teamwork and commitment. Leaders must focus on building reliable and productive teams by continuously encouraging active collaboration, positive relationships and professionalism in the workplace. This encouragement is facilitated when it stands on an organizational culture of confidence and trust. How Can Public Service Unlock the Power of Difference? There is enormous potential in diversity. National, cultural, linguistic and ethnic differences can be unifying strengths rather than sources of conflict, injustice and discrimination. What Should National Leadership Look Like? 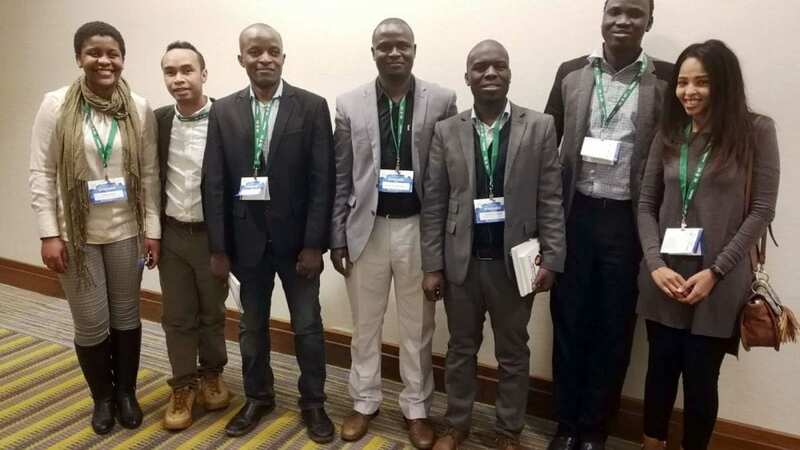 National leadership must be inclusive and participatory, fully considering the views and concerns of citizens when developing political agenda and public policy. Political administration and public service must consider the range of social, economic, environmental, technological and legal implications of policy decisions on communities. How Can We Advance Women in the Public Sector? The role of women in nation building is critical. Their economic participation in all sectors and levels organization has the potential to support sustainable development and growth. Public policies must remain inclusive and aim to maximize women’s contribution while eliminating barriers and gaps. How Can We Enable Public Officials As Problem Solvers? Civil servants are tasked to solve problems that affect citizens and the public. Engaging various stakeholders in pursuit of solutions to complex problems is essential. Continuous learning and development around the issues is essential for their decision-making abilities. How Can We Maintain Healthy Workplaces? It’s easy to brush aside the issue of workplace stress and wellness, but just as in any workplace stress takes a toll on labour force productivity. Managers must have the understanding and toolkit to foster a healthy workplace for staff. ALT scholars Left to right: Candy Tladi (Botswana, University of British Columbia), Farahasina Andriatsilavina (Madagascar, École nationale d’administration publique), Tibi Maulid (Tanzania, McMaster University), Simon-Pierre Boussim (Burkina Faso, École nationale d’administration publique), Sylvester Kaonga (Zambia, Memorial University), Gureech Mabior (South Sudan, University of Regina) and Saron Ghebremichael (Eritrea, Ryerson University).